I need your help in solving a national crisis! Since we are running out of Fossil Fuels, YOUR generation will be greatly affected by this growing energy crisis. Since you are our country's future leaders, I am turning to you to tell me what you think are the best alternative forms of energy our nation should consider. Remember----along with me, your entire country is depending on you! You will be assigned to a newly created Presidential Task Force. 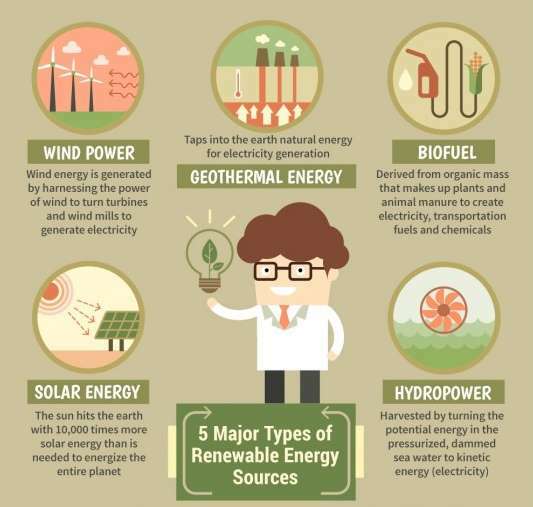 You need to investigate ONE source of energy: Fossil Fuels,Hydro-Power & Ocean, Biomass, Solar, Nuclear, Wind, or Geothermal. CREATE a poster to show the President of the United States. PRESENT your research and then make a recommendation to the president. All Fuels: Try these links First!!! !